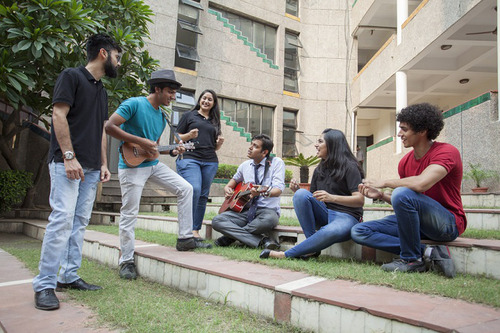 This College is accredited by NAAC A (National Assessment and Accreditation Council) validity is 29 Oct 2022 and the score is 3.11 . 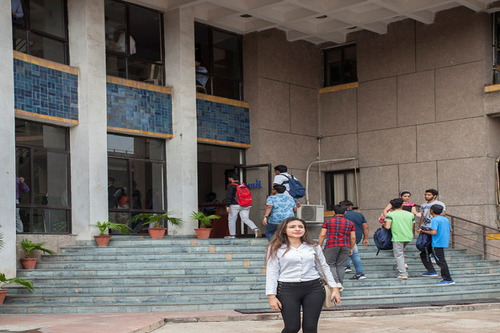 I’m currently pursuing my PGDM from JIMS and would like to break down my answer into the following aspects:- Faculty The core faculty, as well as the visiting faculty members both, are highly knowledgable about their respective subjects. Students are free to meet the faculty at any given time for guidance and mentorship. Placements The placements are great, especially for marketing and finance. The finance students are usually placed in companies like Deloitte & KPMG. A few Marketing recruiters are ITC Ltd, Nestle, Colgate etc. You can expect to be placed anywhere ranging from 5–6. 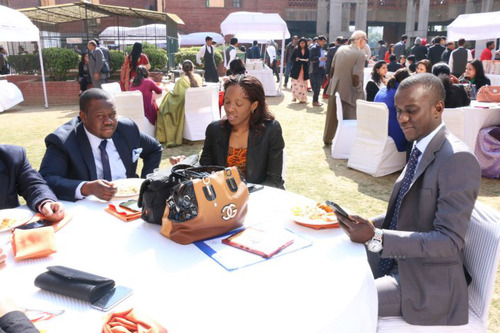 A few students are also placed internationally. The placement cell will constantly provide you with updated information about the corporate requirements and hold sessions for development. Curriculum The course is divided well between core academics and practical exposure. Live Projects, Internships, Industrial Projects, Industrial Visits and other similar projects and activities help you gain practical skills and experience. Multiple case studies are discussed along with facts and theory. Mentorships Students are allotted a mentor who holds interventions and guides the student as per his requirements. Mentors guide students about MOOCs, Placements, skill development etc. Infrastructure The Campus in itself has a subtle corporate environment. There are 2 Libraries with multiple books. You can find both, Course books and Self-Help Novels. All important magazine editions and journals can be found. National Daily Newspapers and Financial Dailies are provided in the library. There are a total of 3 canteens: A Nescafe cafeteria, a canteen which serves Indian and Chinese food (Rajma Rice, Fried Rice, Noodles, Samosa, Etc.) and an outdoor cafe called Foodvestment (Shakes, Pasta, Sandwiches etc.) Incubation Centre JIC: JIMS INCUBATION CENTRE will nurture your entrepreneurial mindset and help you actualise your startup idea. There will be classes and project submissions. Significant ideas are funded for implementation. I am a science graduate from DU (north campus) so for me my first preference was to go for MBA in Delhi . 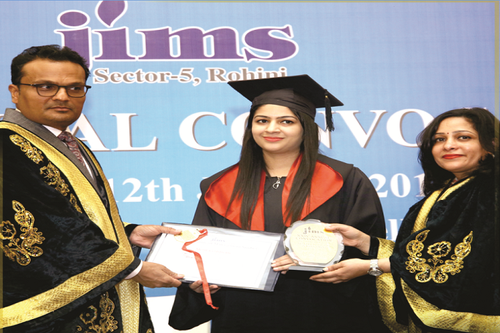 I talked to many people and researched a lot about Jims Rohini in terms of PGDM Programme. Now after spending 8 months here in this college i can say that what I heard from people is what I am getting here. 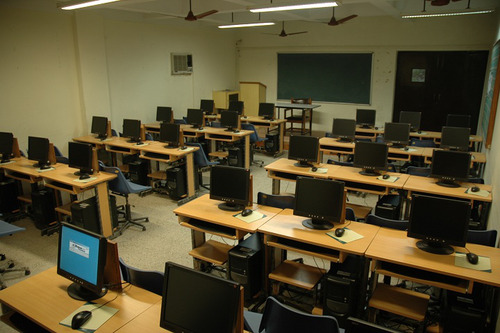 The college has three buildings (A,B,C) with smart class facilities along with fully air conditioned classrooms. We have faculty with good expertise in their specialized fields, and also we get mentors who helps us in guiding the best specialization for us and also helps us in placement related queries. We also have good library where you can get all the latest editions of business magazines,course books and journals. Apart from this Jims has a good reputation in terms of placements you can have a look over here it comprise of few top listed companies who came for recruitment-(Deloitte, Bluestar, Nestle GSK, JK Tyres, Oracle, EnY, Evalueserve, Colgate Palmolive, Airtel, AC Neilson, ITC Limited, Berger Paints, Tata AIG, KPMG, Reckitt Benckiser, etc). ( Highest CTC Offered: Rs.17.33 LPA Average CTC: Rs. 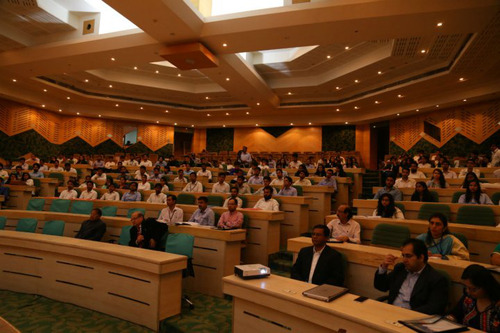 6.5 LPA) Jims is very active in conducting seminars , workshops which are facilitated by eminent personalities from the corporate world . Jims has a very strict code of conduct . Apart from this we have a good canteen and cafeteria which is a good hangout for break times , Jims also has good accommodation facility for both boys and girls but it is outside the campus with bus facility (for pick and drop), also the hostel experience is good as stated by my hostel friends. In all you can join Jims without any second thoughts and you will have a good time here. In the life of a JIMS student. 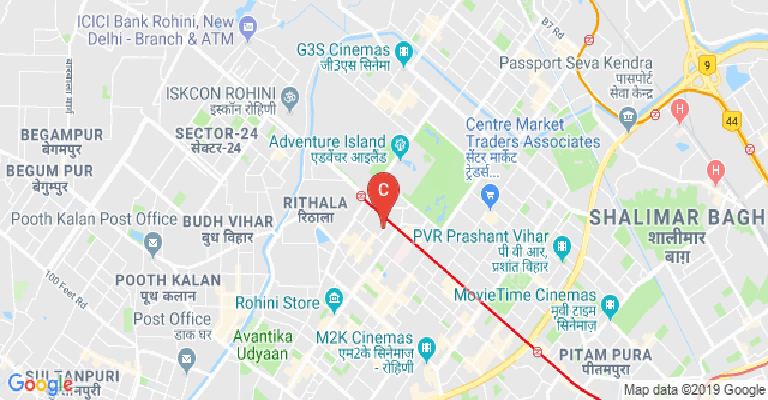 JIMS is situated at the prime location of Rohini Sector 5 which is hardly a 2 minutes walk from the Rithala metro station, making it convenient to reach. The infrastructure is basic but you will find anything and everything that you need. 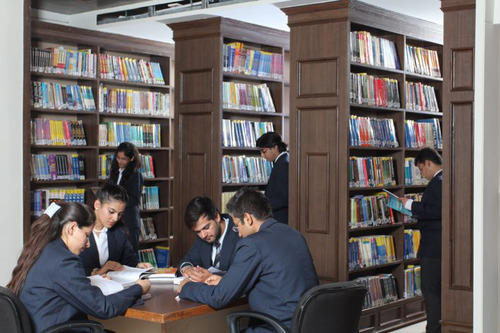 The library is well equiped with books from Indian as well as foreign authors that a student will need in the due course of his PGDM. One thing that no MAT college can beat JIMS is the world class faculty. Being a scholar it was a dream come true for me to be taught by the faculty whose books we have been reading from our graduation. 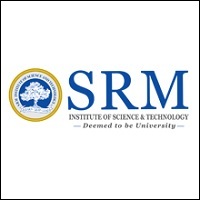 The constant trial of the college to provide best faculty to the students and taking reviews is something commendable. The placements are so far so good. We have all sorts of brands coming up for recruitments starting from Deloitte, Mazars in Finance to ITC, Amul, Berger Paints, MRF Tyres and many more to come. The crowd at the college is mixed from all backgrounds. Some being locals to some coming from different parts of the country. The hostel is equally good with all the basic facilities that are provided. There are various clubs that organize various activities in the college making it easier for the students to have fun and also build their resume with various certificates of all the activities and Guest lectures that took place in the college. In my opinion the ROI of this college is far better than any other similar MAT college, that made me choose JIMS. JIMS is one college that offers you plethora of learning opportunities to grow and improve yourself.I have done my PGDM in Human Resources from JIMS and I can safely say that this is one of the best colleges amongst all MAT Colleges.They provide access to trainings , learning workshops and summits.Not just that - the faculty at JIMS is amazing - always ready to help and very knowledgeable in their respective fields. Not a college Its a school. 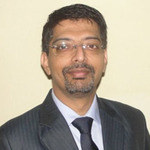 Review is for BCA course only.College has really good reputation for (MCA&PGDM programme) figures are twice or Thrice Times Better in MCA and PGDM. For BCA : Infrastructure wise the college isn't big at all I mean its even smaller than the size of schools. College lacks Sports ground but they do have indoor sports room where most of the Things don't work or they are in very bad condition.Classrooms are great inerior and cleaniness wise having facilities of smart classroom comfortable seating and AC. Canteen food is Good and not that expensive. 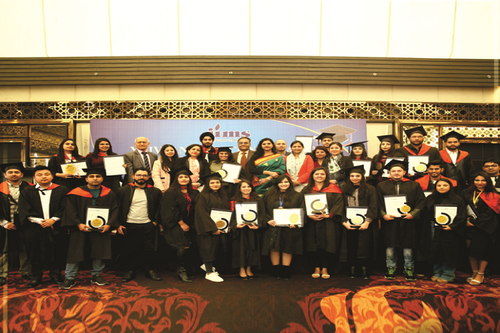 College conducts various activities,FESTS & sport events.90% of college crowd and Faculties are Punjabi. 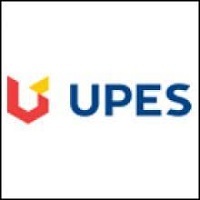 Faculties are experienced and will help you out in every situation (JP SINGH,Suny seth,Devesh lowe,Praveen Arora) are one of the best faculties.There's a 5 Min Break after every 1Hour of lecture. Girls is to guys ratio is 1:8 for BCA. Highest Placement 3.95 Lacs. Average Placement 1.8 lacs. About 40% students get placed in BCA. ^^COLLEGE HAS STRICT 75% ATTENDANCE CRITERIA.THEY WONT LET YOU SIT IN EXAMS. ^^FROM STUDENTS POINT OF VIEW COORDINATOR Anjali MADAN IS NOT A GOOD COORDINATOR AND SHE IS THE REASON THAT I WILL SUGGEST YOU NOT TOJOIN THIS COLLEGE. ~~Formals compulsory on Monday ~~college will send very POOR INTERNAL marks or same as you have got in INTERNALS to university. Generally every other college sends 18-22 marks OUT OF 25. BELIEVE me internal marks play a crucial role. ~~whereas JIMS will send 8-12 Marks as Internal out of 25. **Because of this you'll end up with Backlogs or you'll have to work really hard for Externals. ##BASICALLY its not a college its more like a School only with so Many Restrictions. ##Only college jo Saturday bhi hota h.
I need to know about XIME Chennai. is it better than JIMS Rohini? 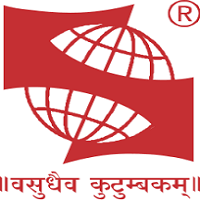 This College is accredited by NAAC (National Assessment and Accreditation Council) A validity is 29 Oct 2022 and the score is 3.11 . Eli Lilly and Company Pvt. Ltd. Boys Hostel :JIMS is glad to announce that our exclusive Boys Hostel, Rohini is now ready and shall be available w.e.f. July 01, 2017. Well-furnished AC rooms and have double occupancy with attached toilet bathroom. Excellent facilities for dining and sports area. Well connected through public transport. Girls Hostel :In the year 2014, JIMS has started its hostel exclusively for girls. 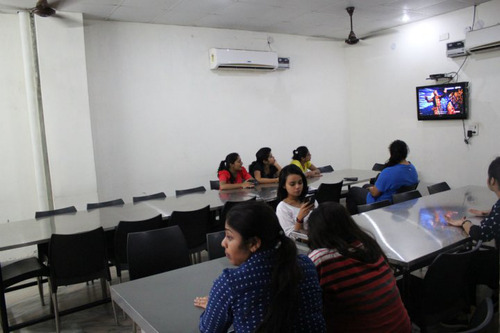 JIMS provides well-furnished hostel facility to its outstation candidates. The aim of our Hostel is to make it a Home away from Home. 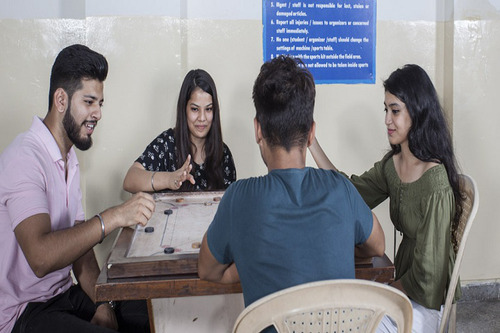 The Hostel has the ambiance with the main focus on studies and to bring out latent qualities of the students by promoting cultural activities and interpersonal development. It has spacious rooms with windows opening onto your own spacious balcony, gives you a feeling of luxury and comfort as soon as you walk in. State of the Art architectural design, cutting-edge technology, and luxuriant materials combine to form a wonderful new hostel. 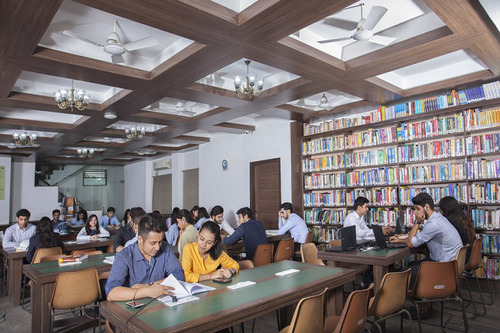 Library :A well-stocked library with national and international magazines, periodicals, journals and research papers is the hub that sustains, stimulates, generates and rejuvenates the grey cells. JIMS library has come a long way from being a traditional library with manual transactions to an e-library. The library has all the relevant information available at a click for the emerging global managers who go through the grind to equip themselves with the right skills and expertise to achieve world-class standards in various functions. areas of Management and IT. Cafeteria :Our cafeteria setting puts forth a new method of knowledge-sharing called the “Cafeteria approach”. It is an innovative and informal method of learning where one can debate, discuss and deliberate over a cup of coffee and thereby actively nurture one’s interpersonal skills. Auditorium :The conference hall and auditorium are an extension of our complete and holistic classroom atmosphere. These have an excellent acoustics and sufficiently large seating capacity which complements our well-planned management learning environment uniformly. It is well-resourced with state-of-the-art audio-visual and interactive tools to facilitate smooth presentations and corporate programmes. Classrooms :Our conducive classroom atmosphere has been a significant factor in creating a harmony in the teacher-student relationship. 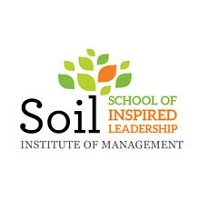 It has been designed to propel an inquiry-based learning that fosters eagerness to learn. 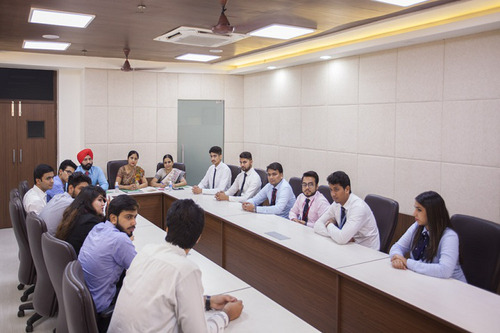 Our simple classroom teaching is aided with many modern facilities like air-conditioning convenience, internet, intranet connectivity, hi-tech multimedia and audio-visual equipment which set the tone for students to engage in stimulating discussions.